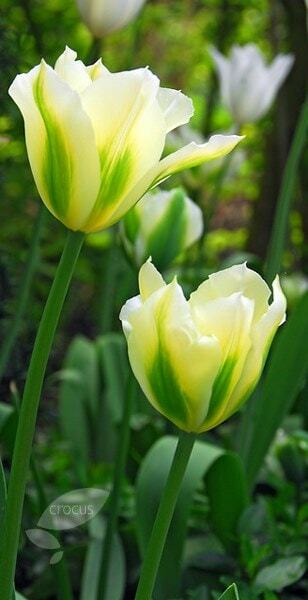 I used them in pots they were stunning. 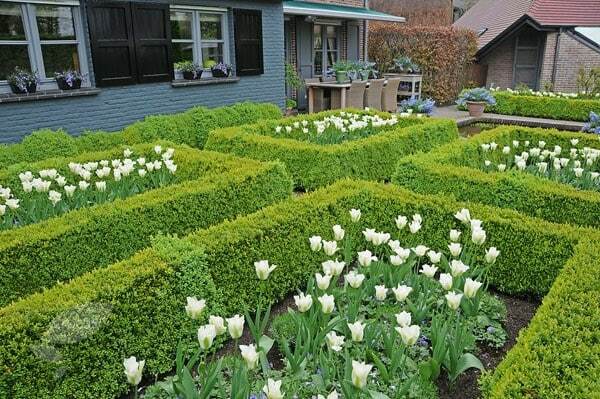 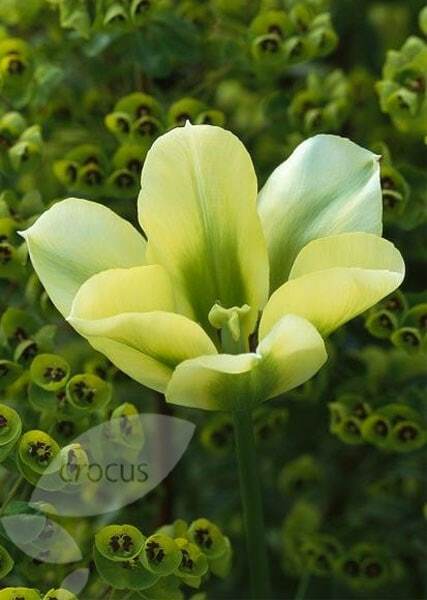 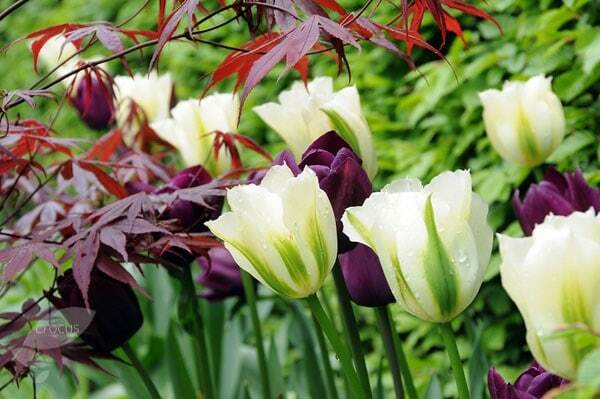 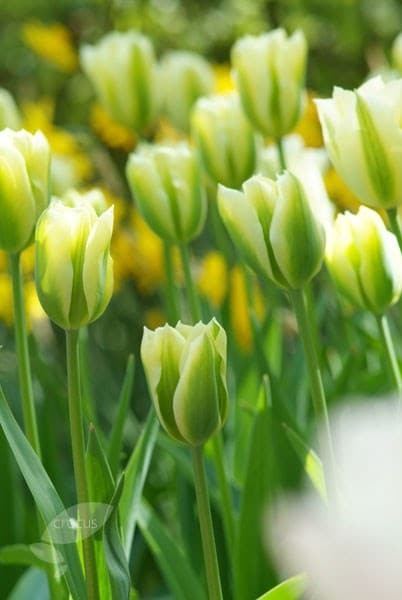 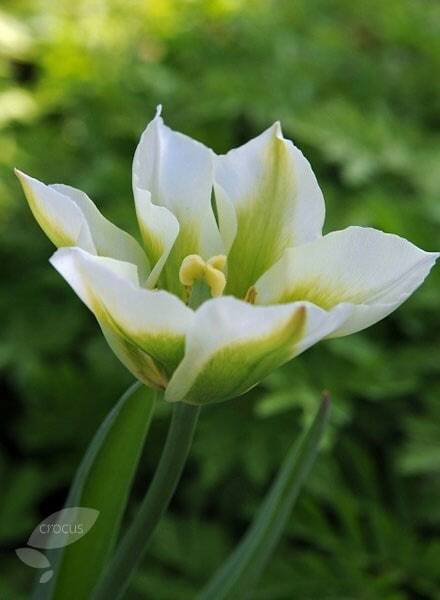 This is quite a late flowering tulip (mid-May) but the green colour is really unusual and beautiful. 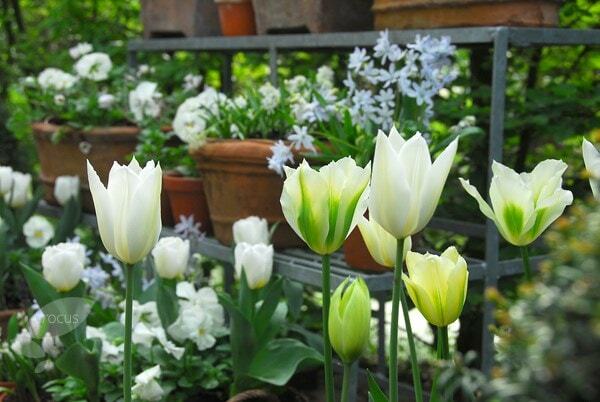 The flowers are quite tall and last for a good few weeks. Planning to buy more of these!